“LONGBOARD – FROM 8’6 TO 9’6 THE FUN DIVISION LONGBOARD HAS ALL THE ELEMENTS OF TRADITIONAL LONGBOARDS AND MODERN FEATURES WITH AN EMPHASIS ON JUST CATCHING A WAVE, BIG OR SMALL, AND RIDING IT TO THE BEACH, TURNING, WALKING AND NOSE-RIDING. 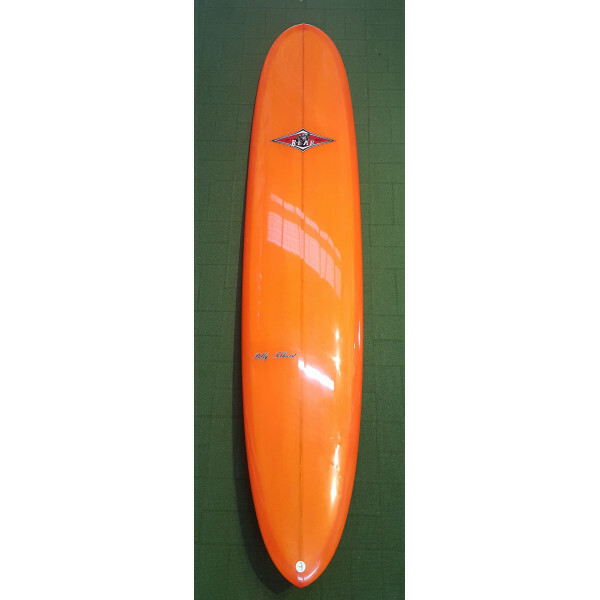 HIGH VOLUME EQUALS LOADS OF FUN ALL DAY EVERY DAY!” JONNO C..
Bear 9'1" Tollhurst Longboard Surfboard is the ultimate do it all longboard. 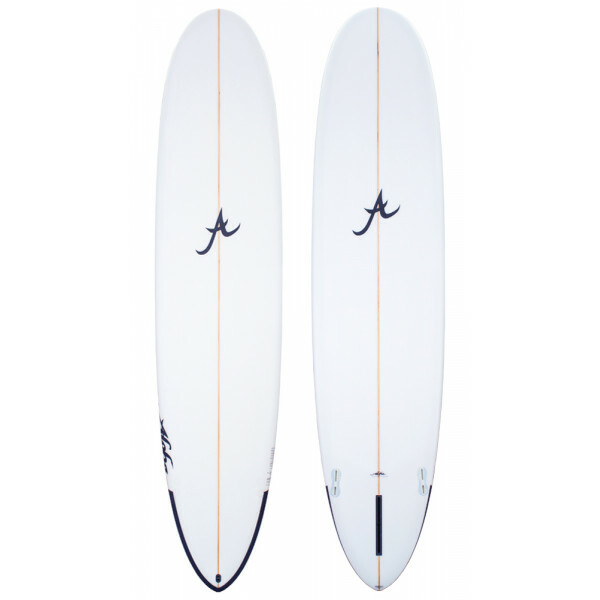 This board has been designed to suit a wide variety of conditions, from the long sweeping point waves of Noosa, Byron and the Superbank to the short and sweet beach breaks that many of us surf day to day. 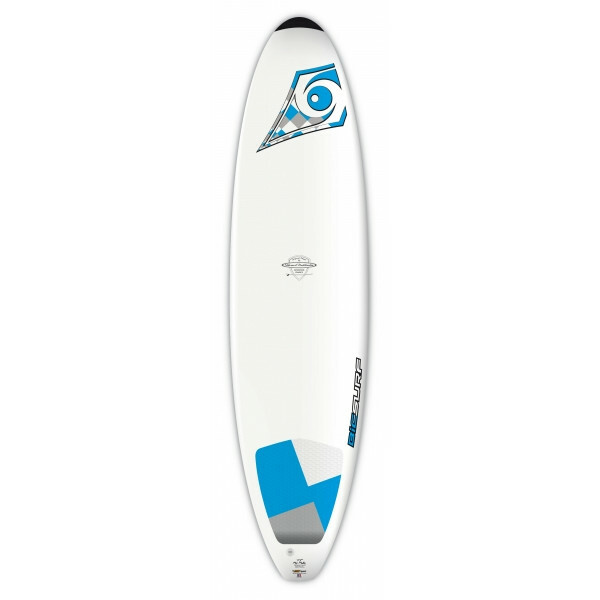 This been achieved..
Instore Only- Buy Complete Bic Package* and get 10% off total The brand new EGG 7’0’’ is an uncompromisingly modern shape, featuring seriously wide nose and tail sections, plus a squeaky-tight rocker profile, to give an excellent paddle take-off, exceptional planing, and even better manoeuvrabi..
Instore Only- Buy Complete Bic Package* and get 10% off total The new DURA-TEC 7’6 Mini Nose Rider is perfect for enjoying the fun nose-riding capability of a longboard, while still being as maneuverable as an EGG board.Shaped by the legend Gérard Dabbadie from Hossegor, France, this board feat..